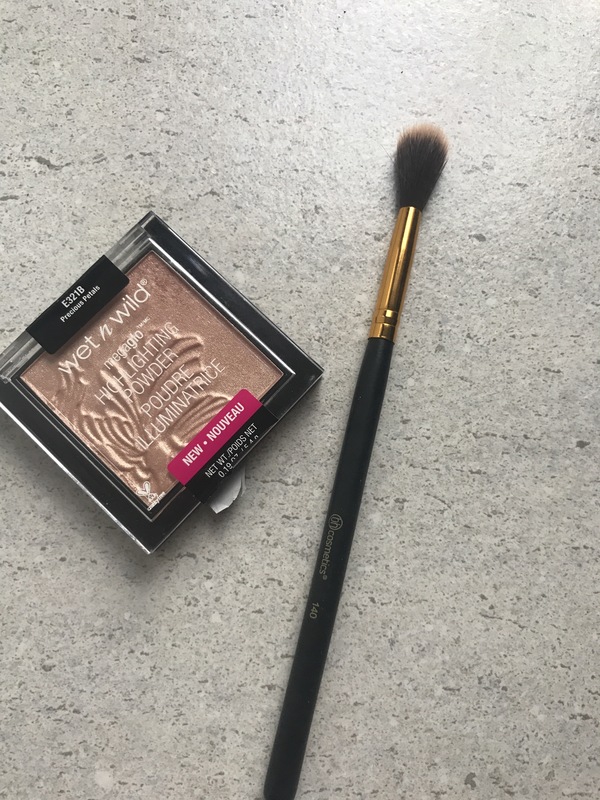 Hello dear bloggers, readers today I am soexcited I don’r know why I get so excited when I do reviews about highlighters. 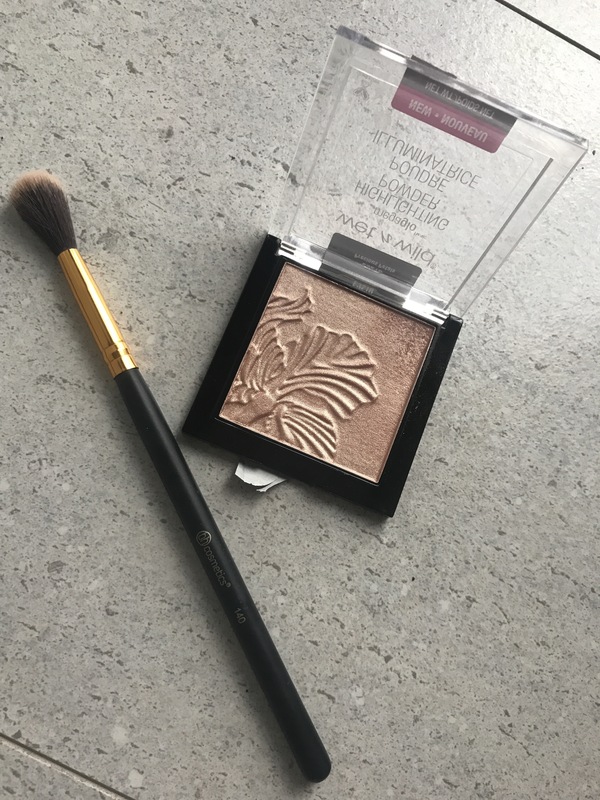 Today I am doing review of new HIGHLIGHTER that just hit the market in Croatia and I bought it because each one of my youtubers raved about it. 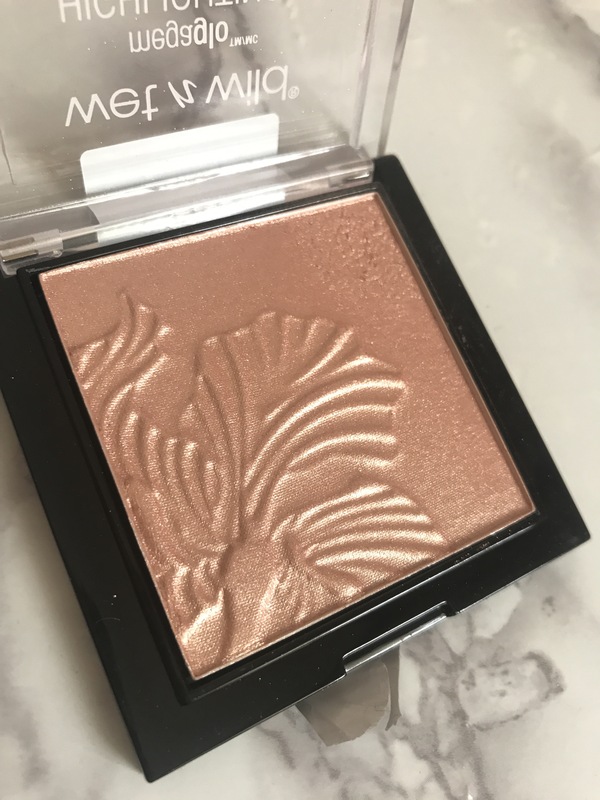 It is all about Wet n Wild megaglo highlighter in shade Precious petals. I swatched it. Played with it and I have my thoughts about it. Let’s start from packaging. I think it is very cool looking and nice for the price of 6€. I like the plastic because it doesn’t look cheap. Let’s talk about pattern. I cannot believe that one affortable item can have such nice pattern and such nice quality powder. I am shocked. Literally shocked. Wet n Wild didn’t dissapointed me ever. It was good company from the start. 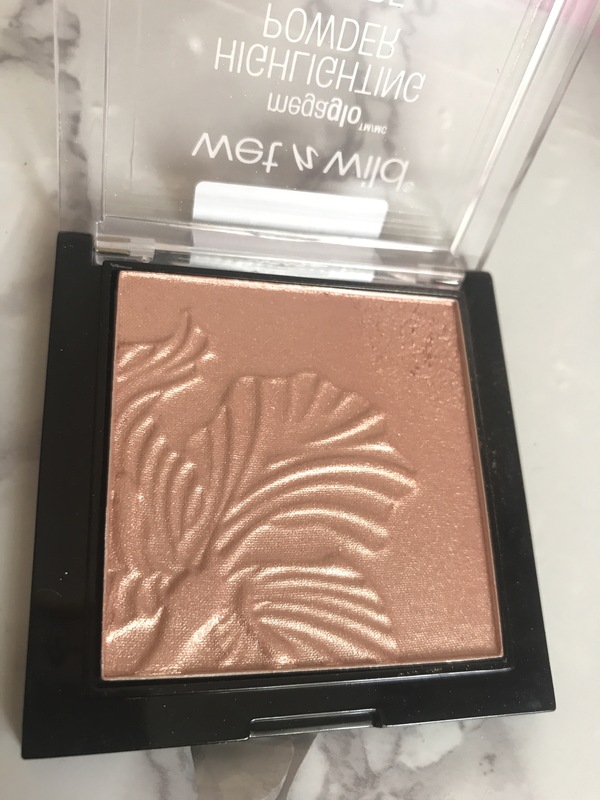 I just love their products but this one is in my top 3 product reccomandations from Wet N wild. You just have to feel the powder. Touch it. Put it on your face. It is sooo blinding that you can see it from space and that is what I like in my highlighter. It doesn’t show texture and it is sooo buttery feel. 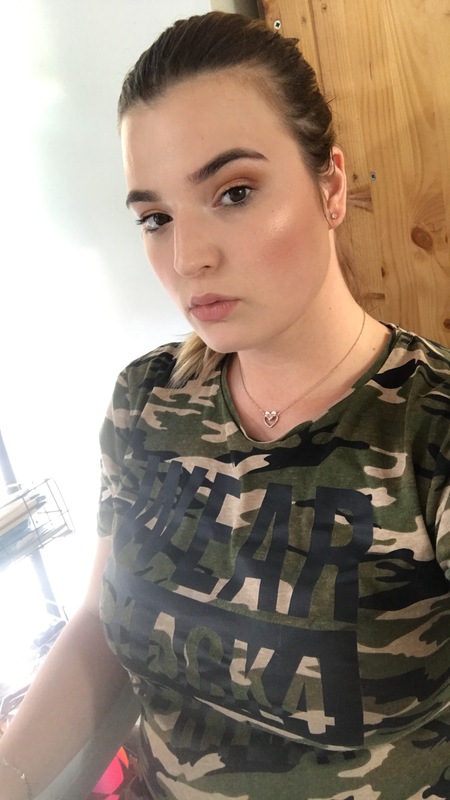 My test was captured every hour to see how the Wet n Wild foundation and highlighter will last. And guess what the highlighter held over 8 H with glow. It didn’t broke or lost it’s shine. 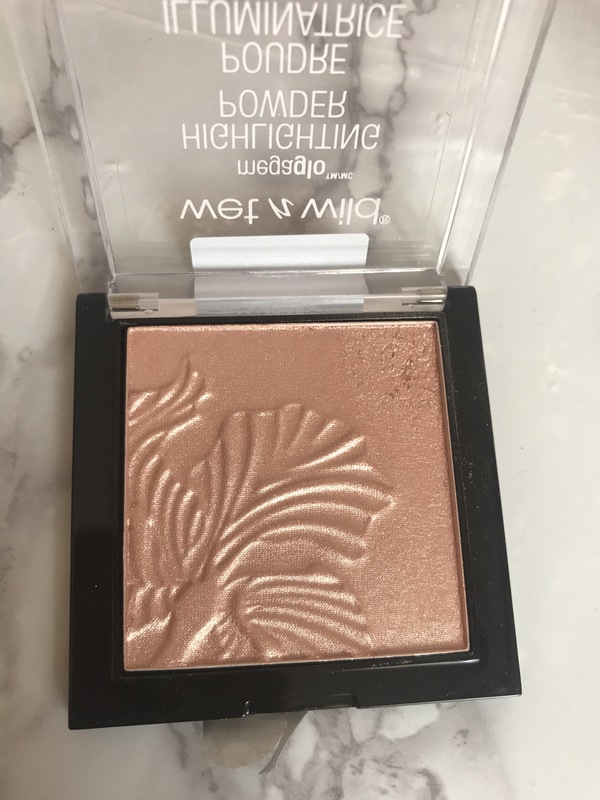 I was shocked and this one is my ultimate fav after TheBalm Mary Lou highlighter. I just cannot believe this is happening. I hope Wet N Wild will come out with white one because this one is goldish pink color but it is little bit too dark for my pale skintone. Also in Croatia Wet N Wild has 3 colors of MegaGlo highlighters. What do you think about this highlighter? Did you try it? Just be patient and try every day and you will be good at.